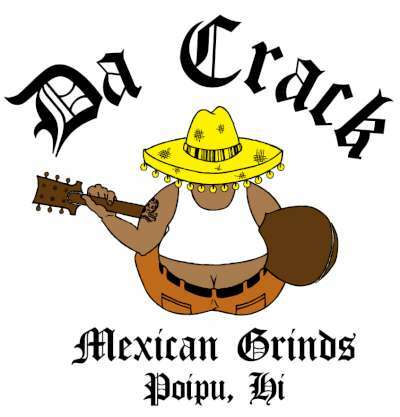 Da Crack makes high-quality, fresh, Mexican take-away. 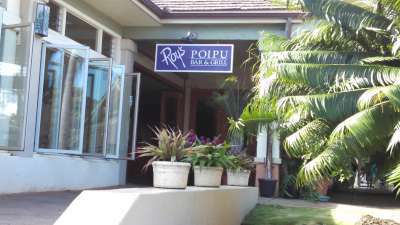 They only use Hawaiian sea salt and does not use any MSG or trans fat/hydrogenated oils. Both the black and pinto beans are 99% fat free and they are also vegan. No lard!